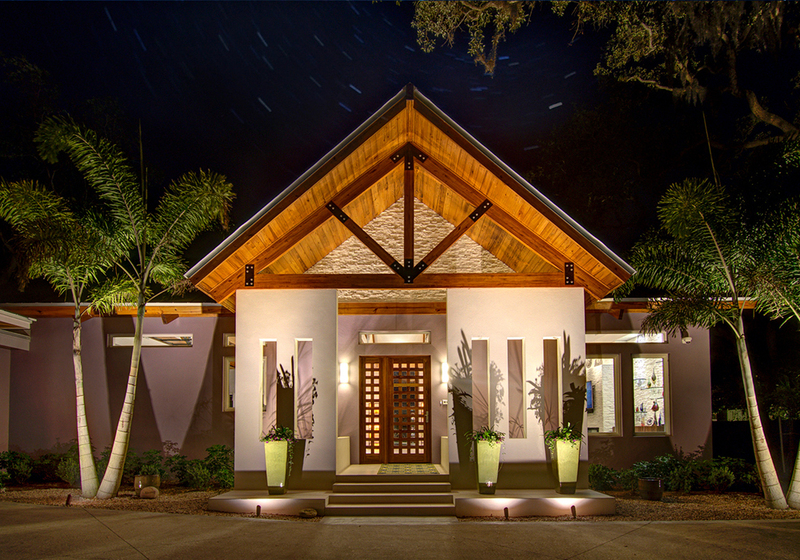 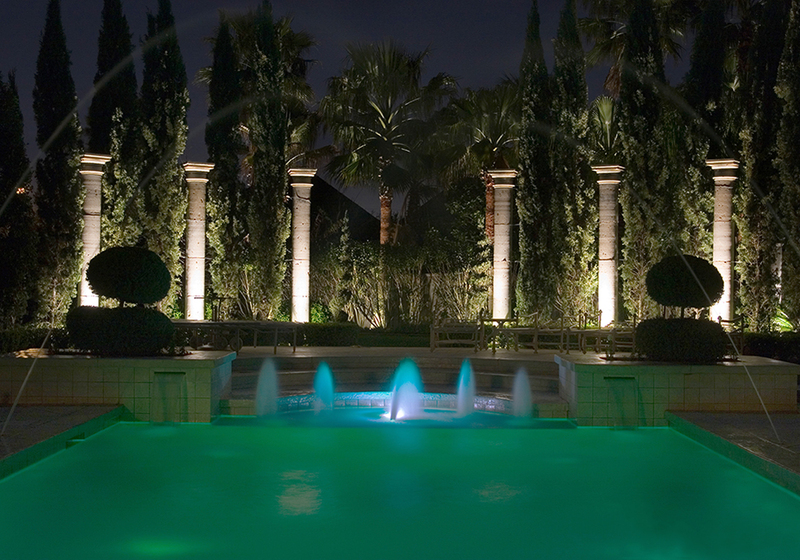 We hope that you are inspired by the incredible landscape and architectural lighting systems that have been designed and installed by ClaroLux® Dealers using ClaroLux® luminaires. 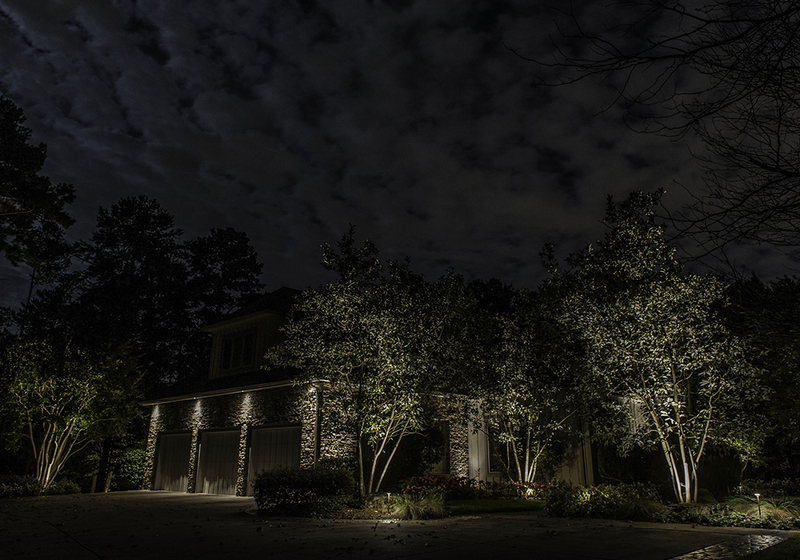 You will see techniques such as moonlighting, backlighting, silhouetting, grazing, path lighting, and up-lighting. 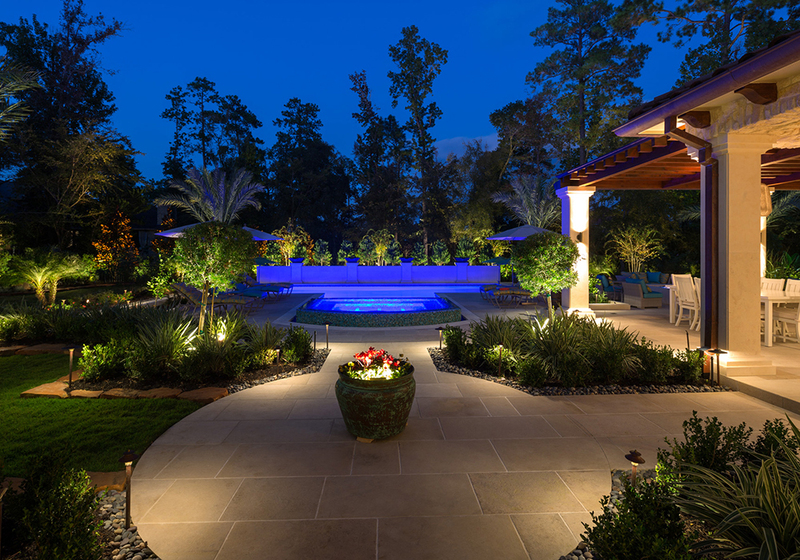 Every feature of your landscape that you enjoy during the day should be appreciated equally at night. 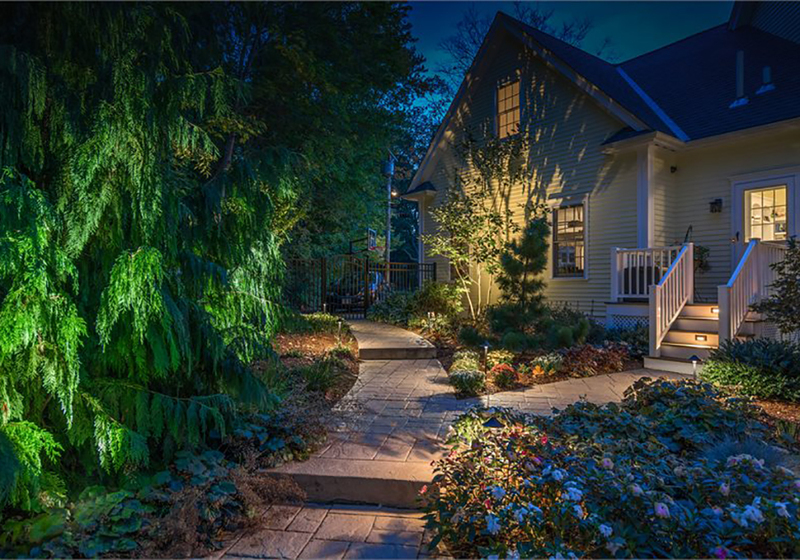 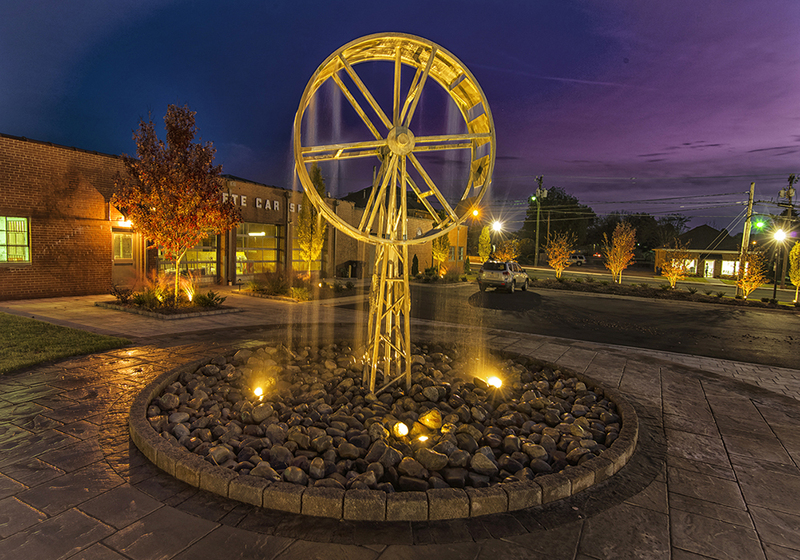 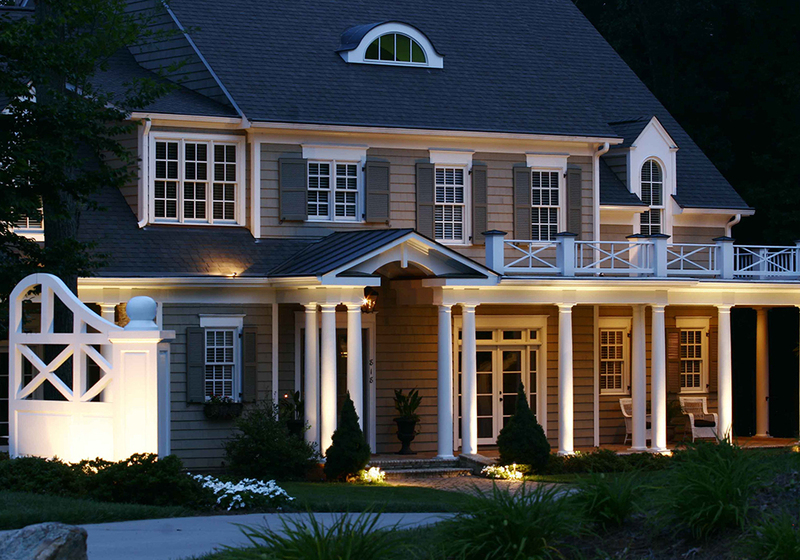 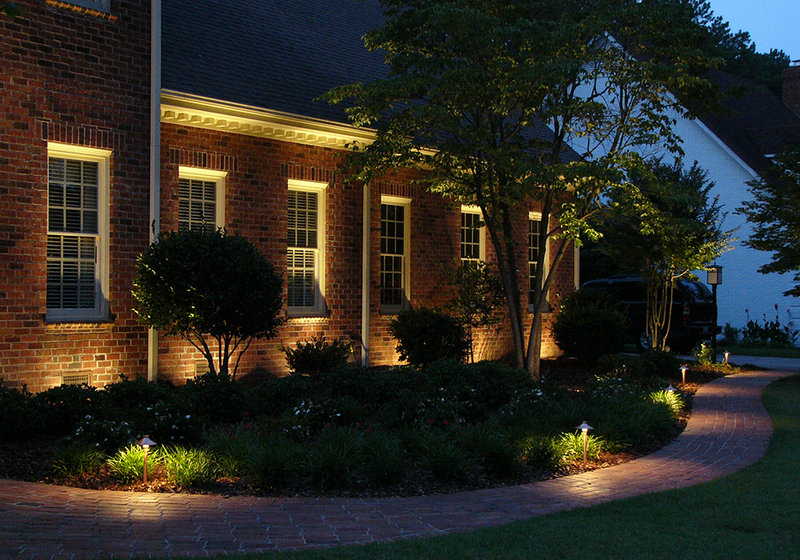 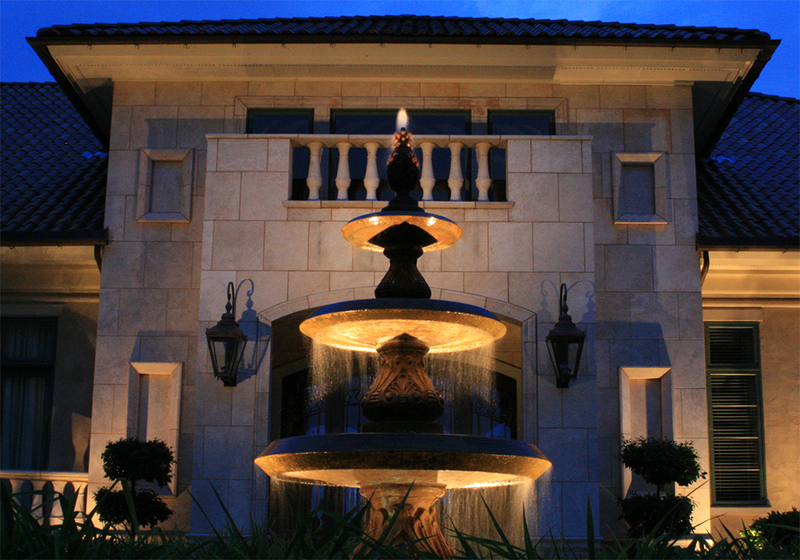 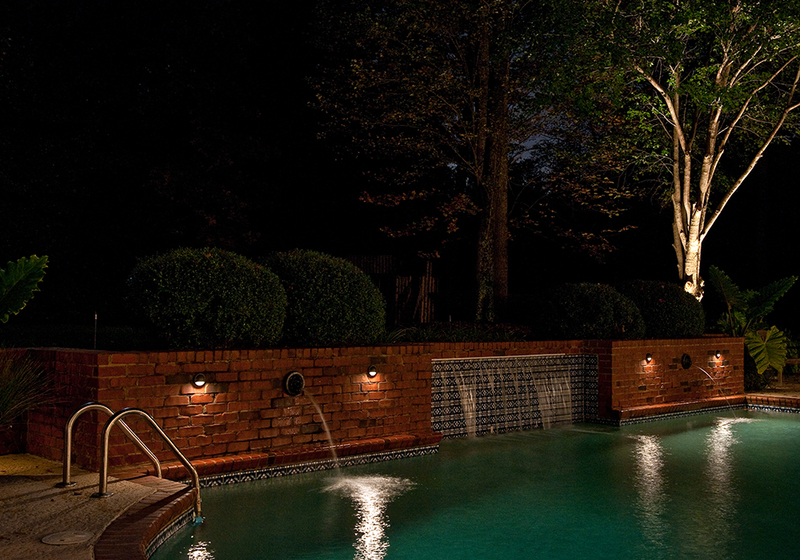 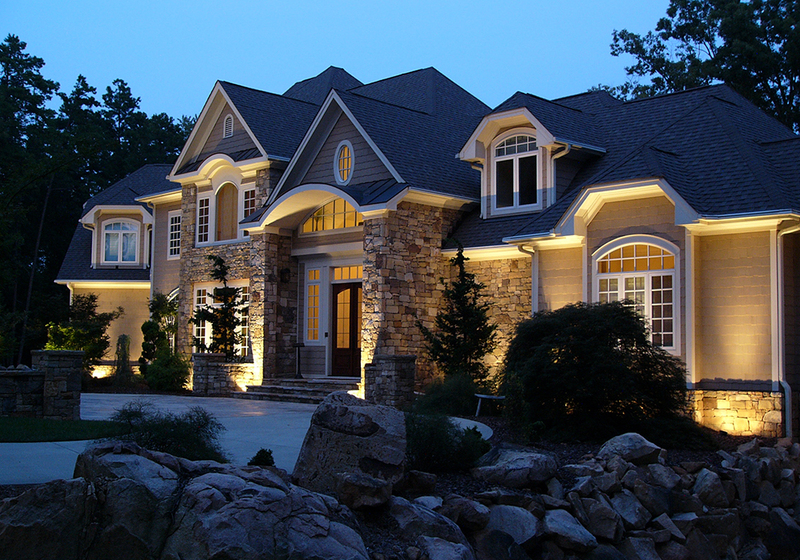 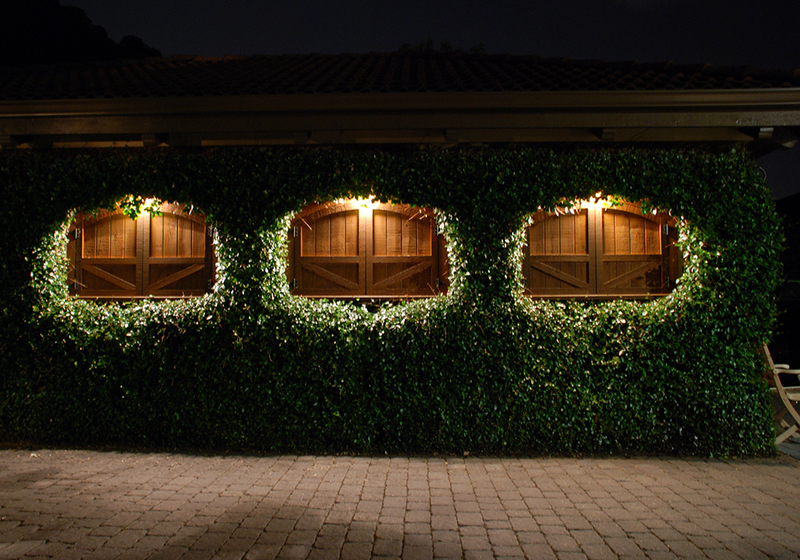 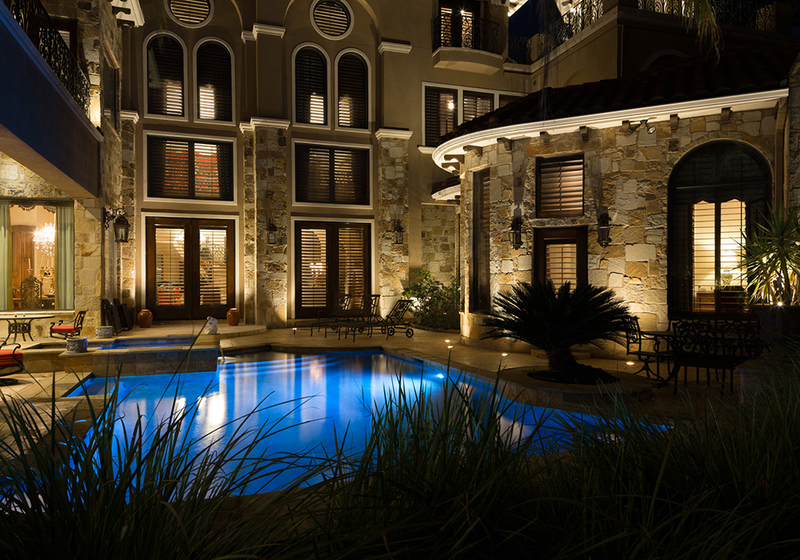 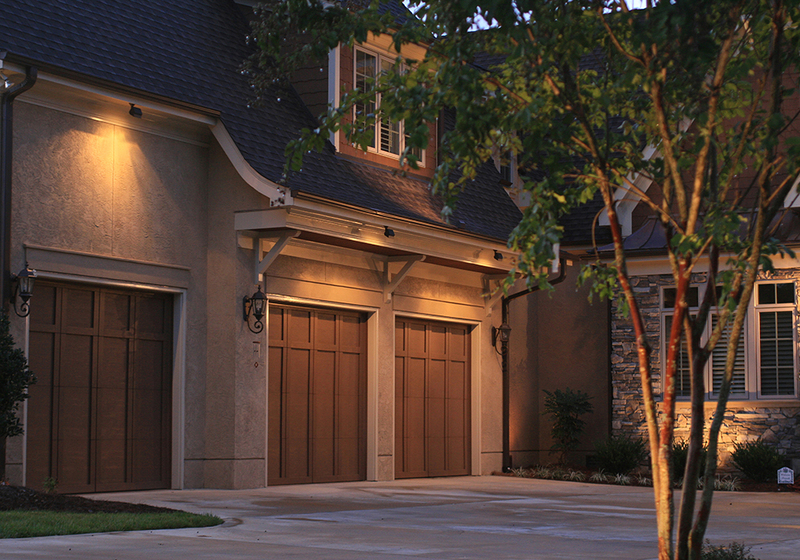 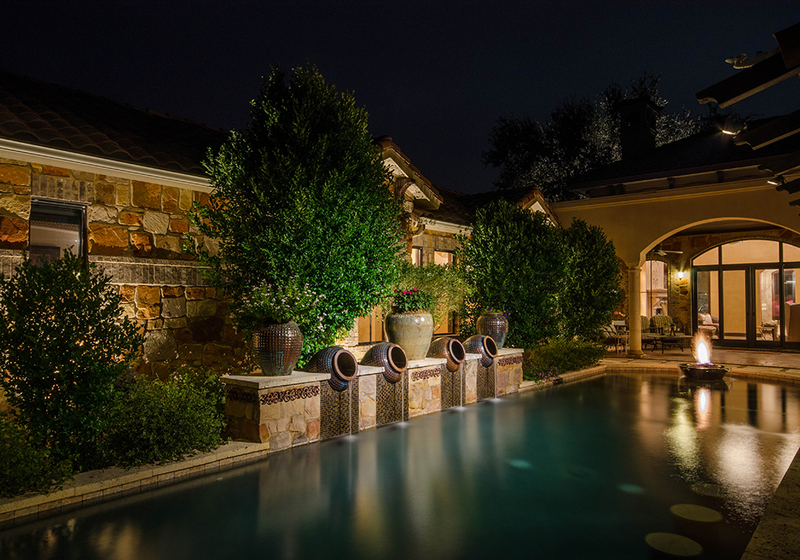 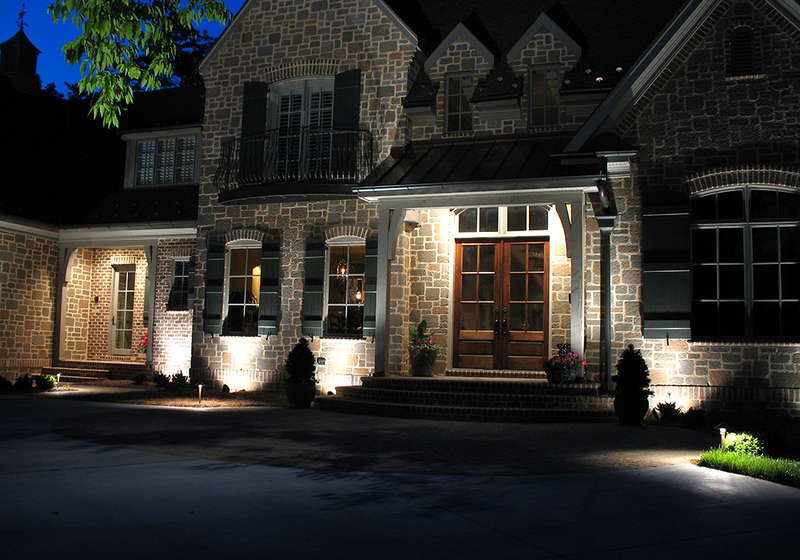 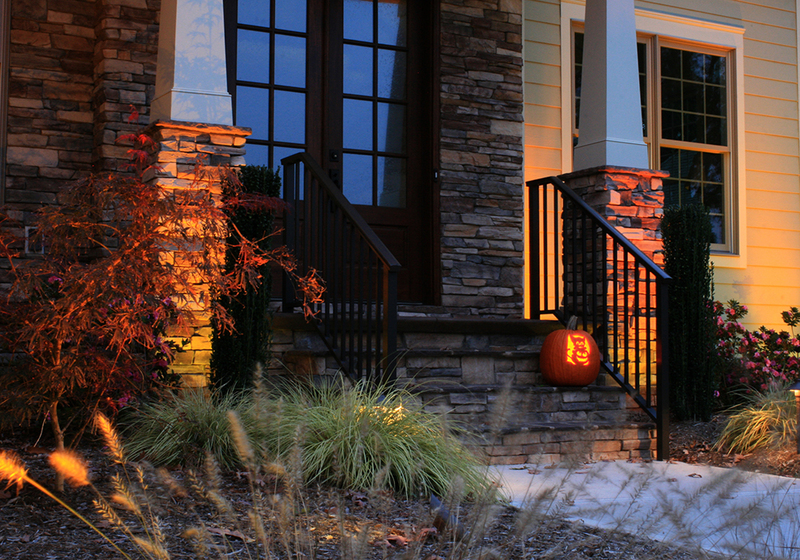 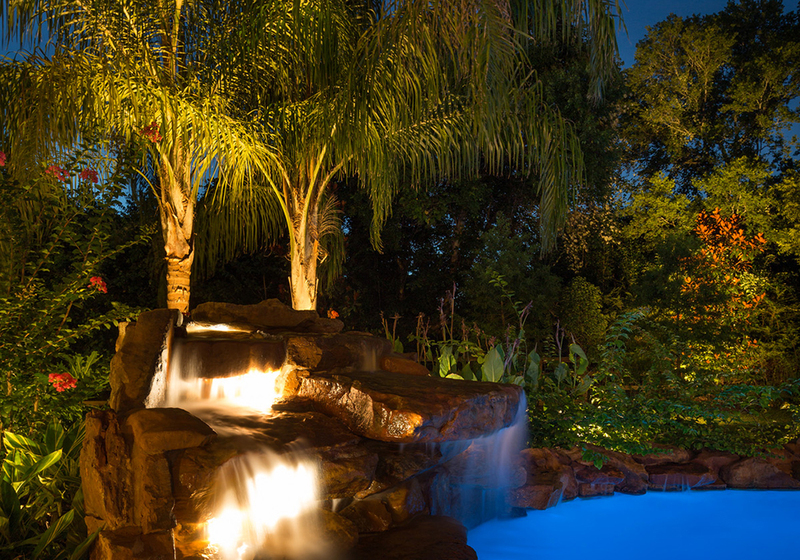 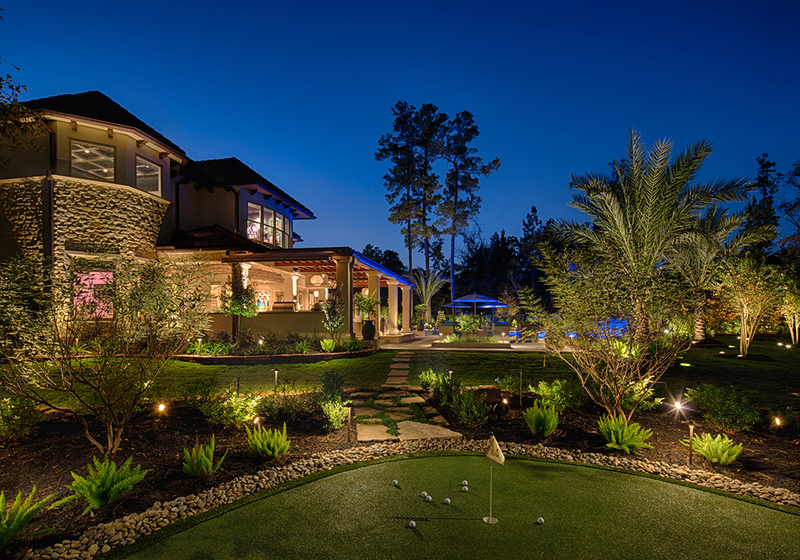 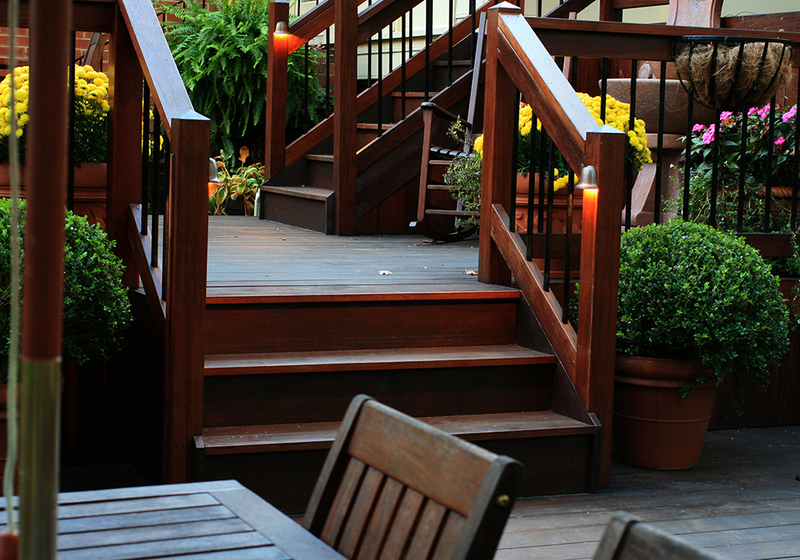 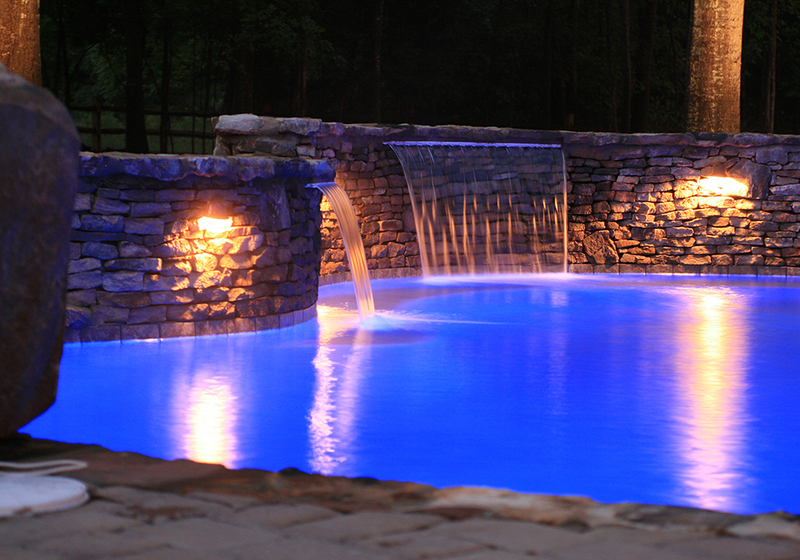 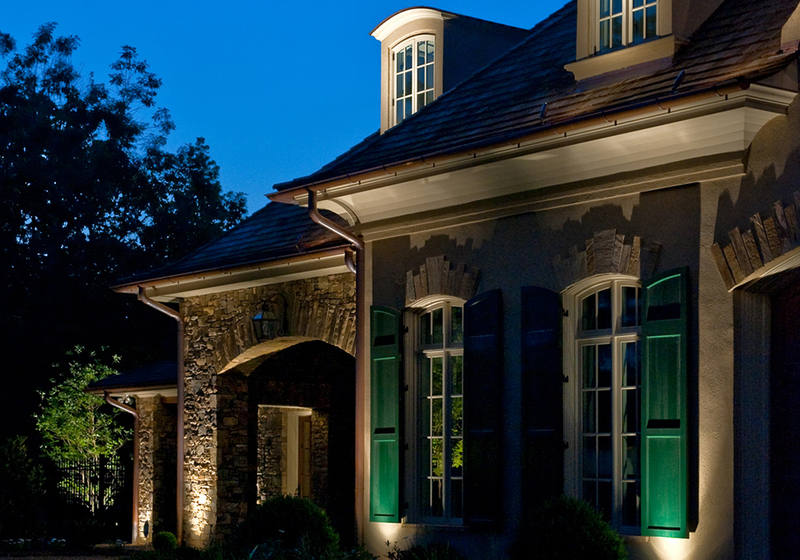 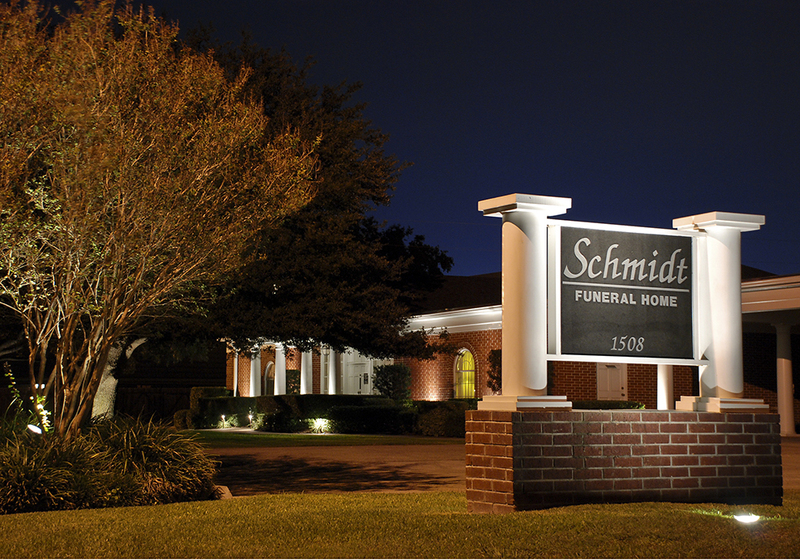 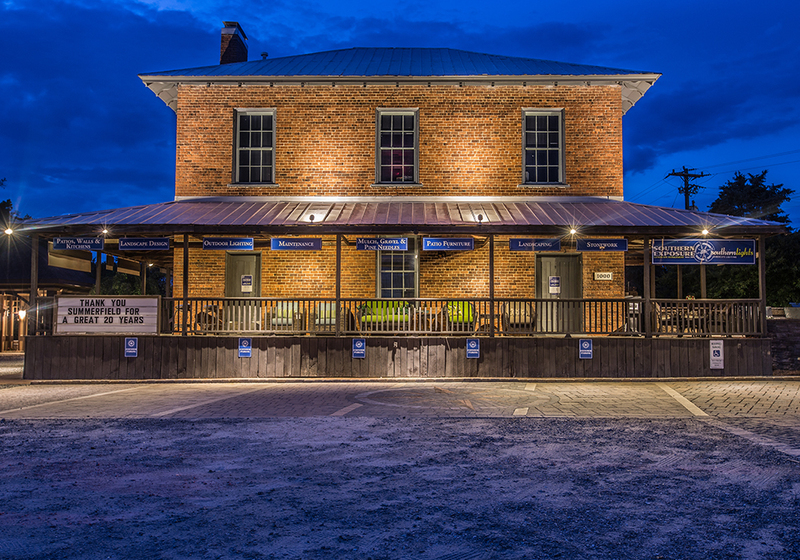 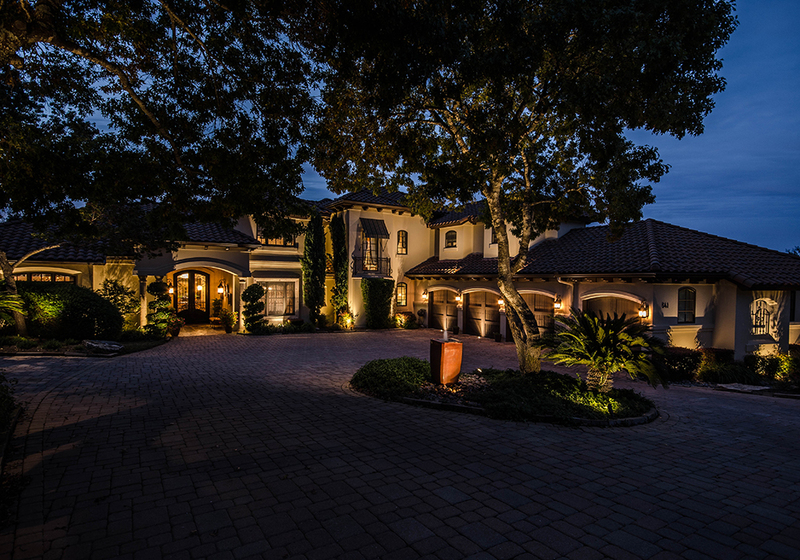 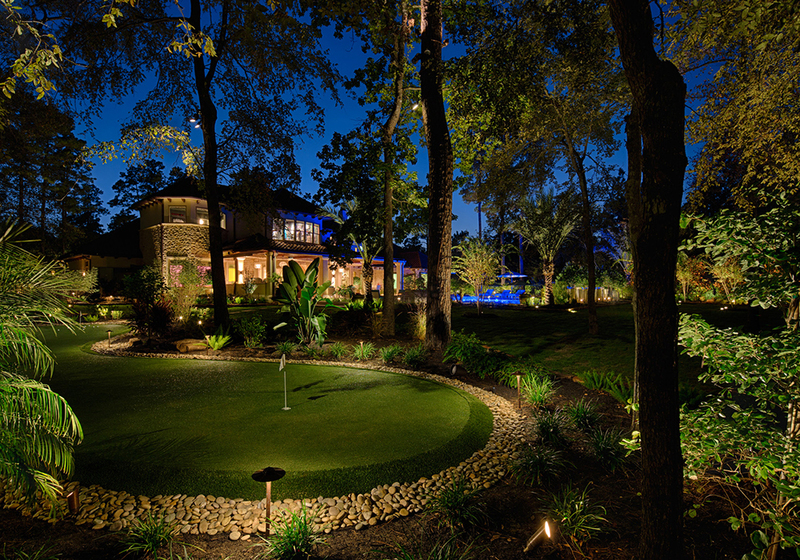 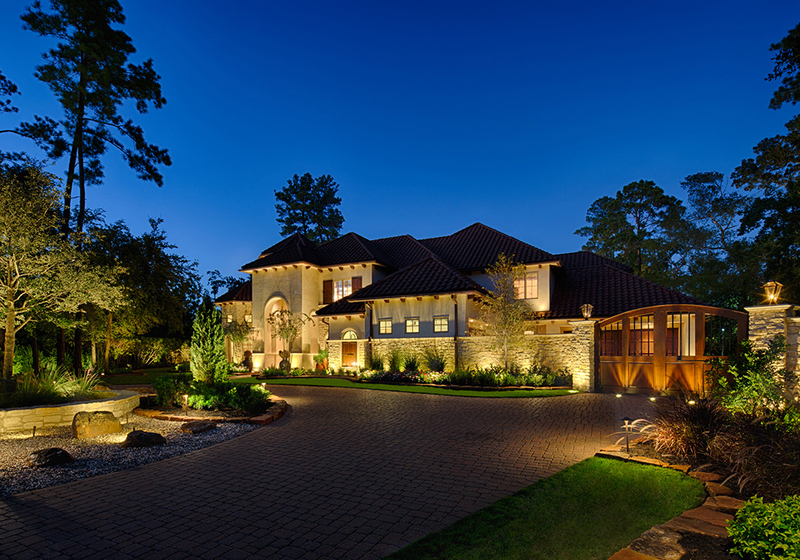 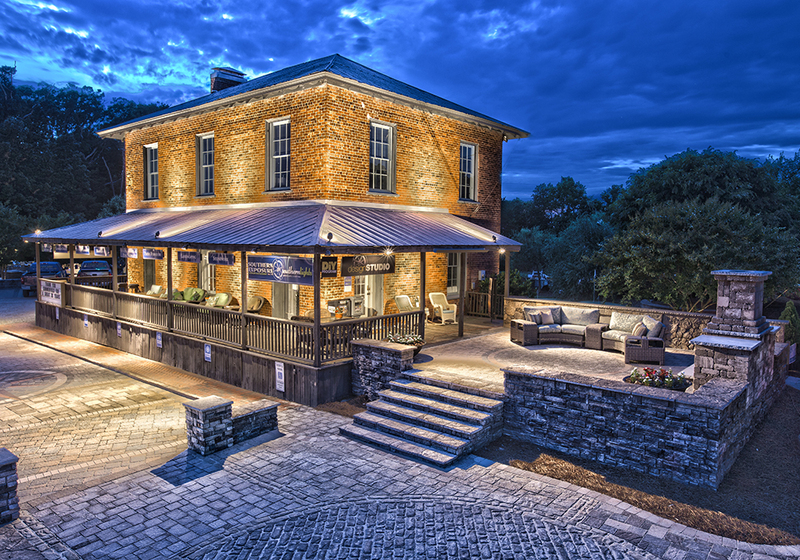 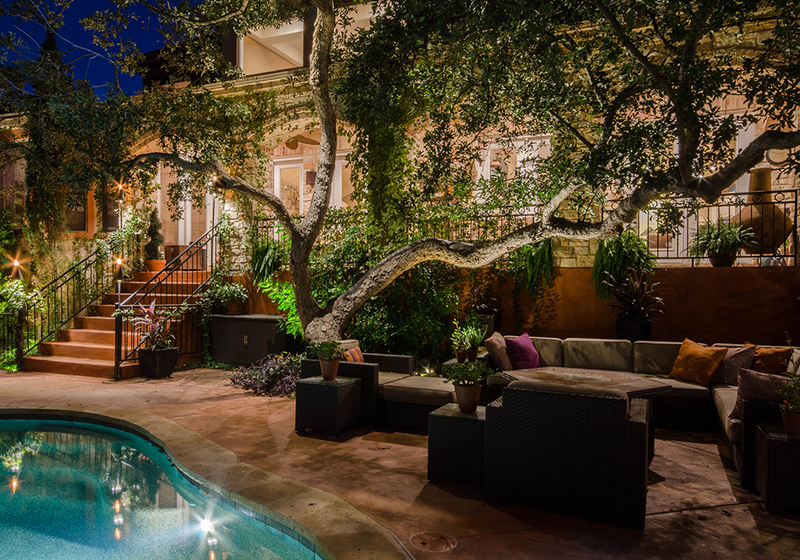 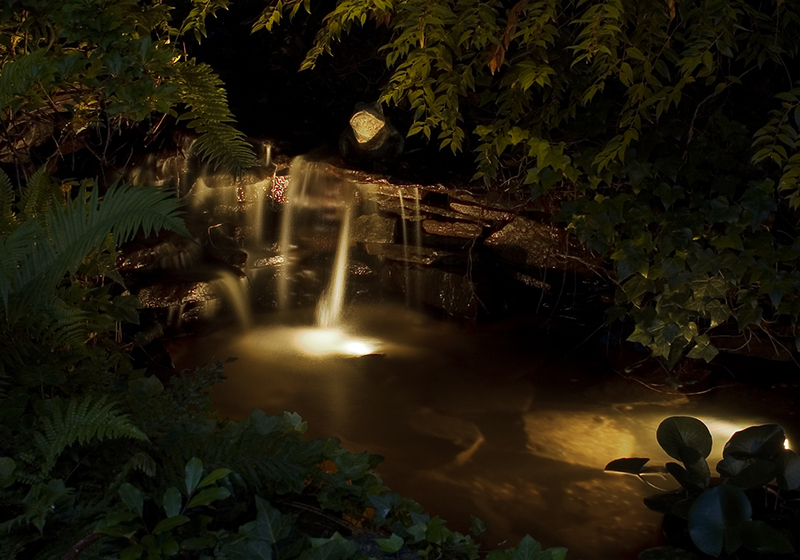 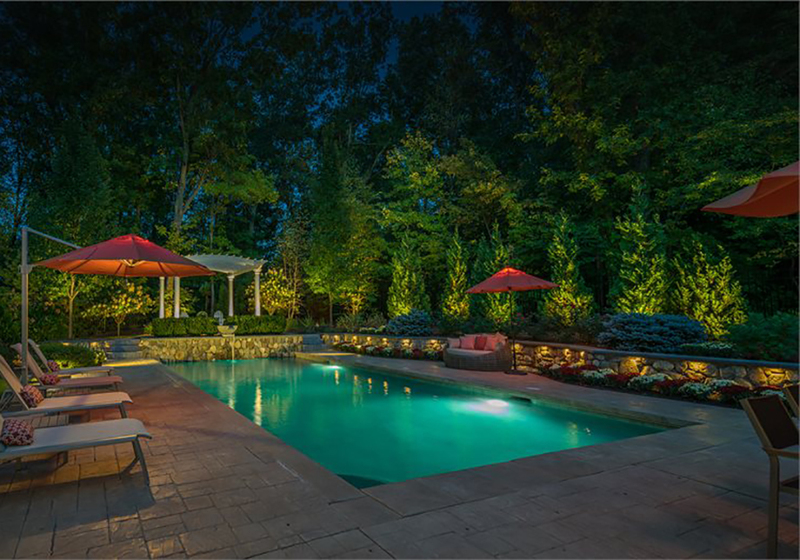 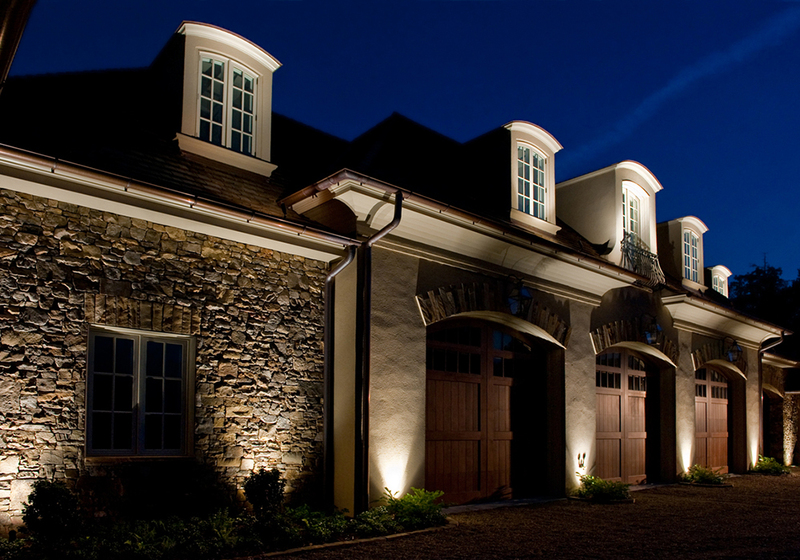 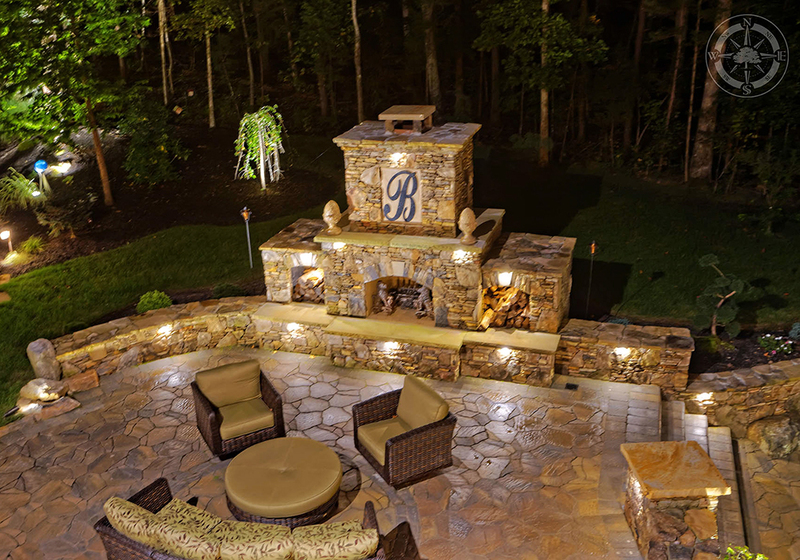 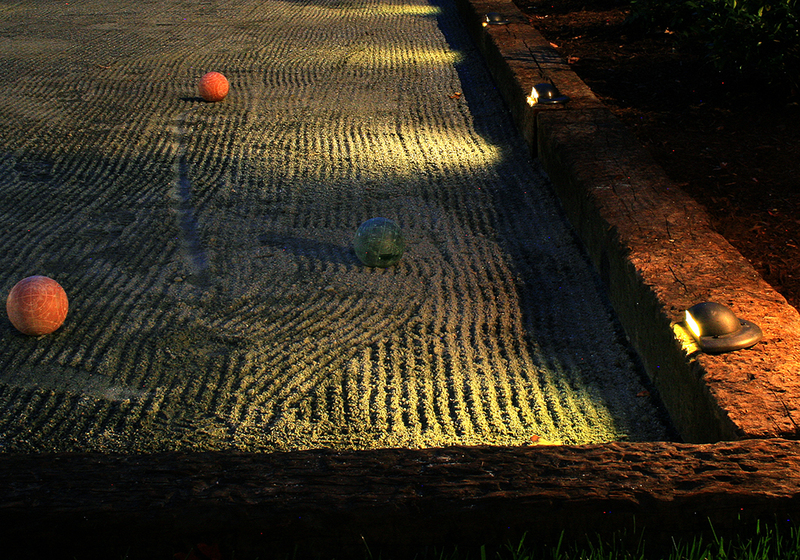 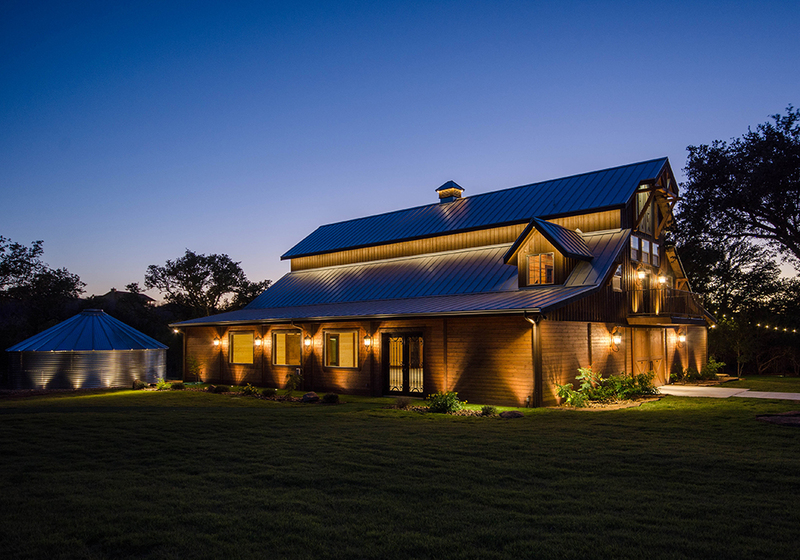 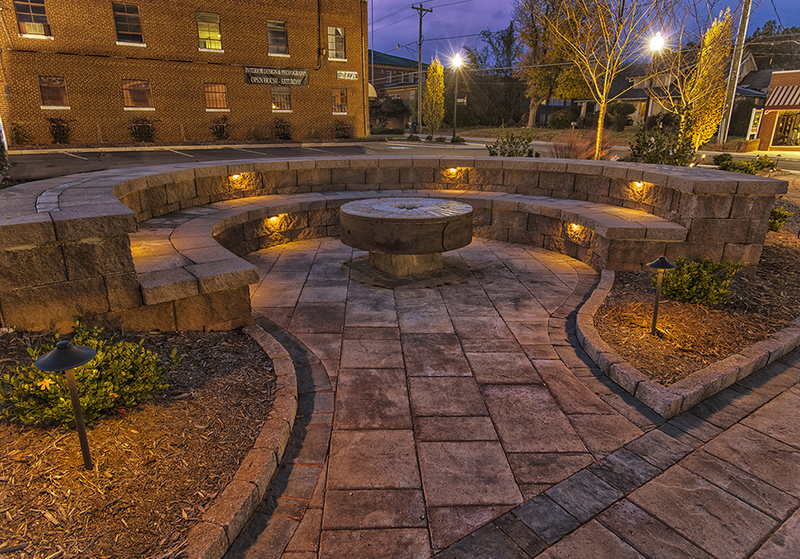 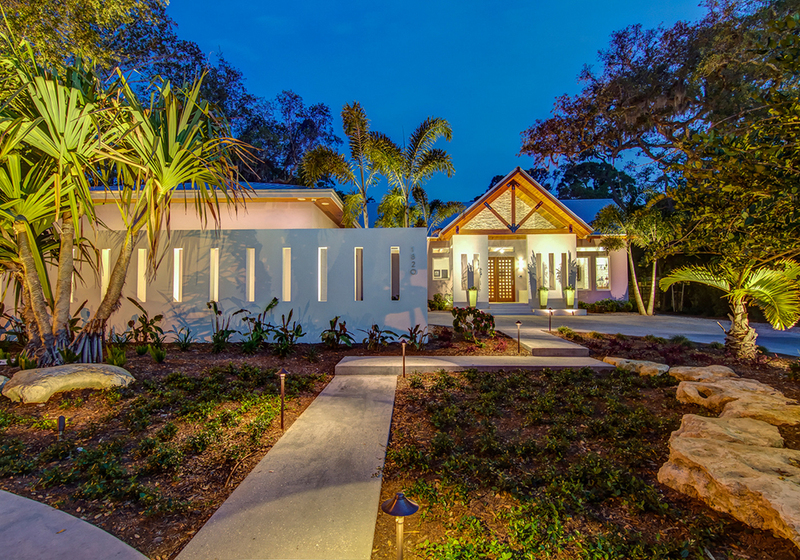 When tastefully illuminated, often your landscaping will look better after the sun goes down. 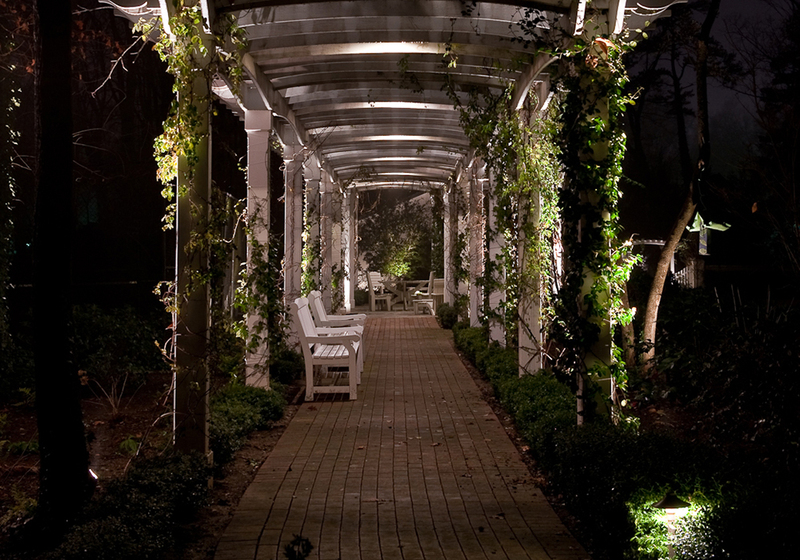 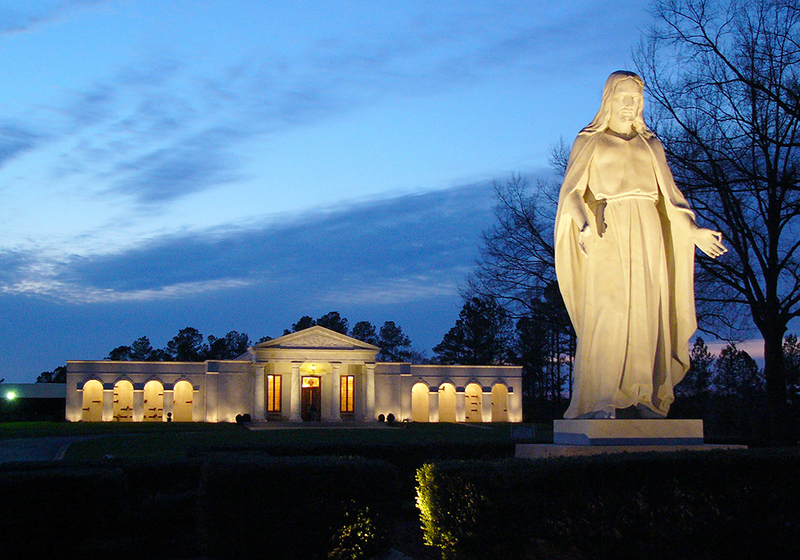 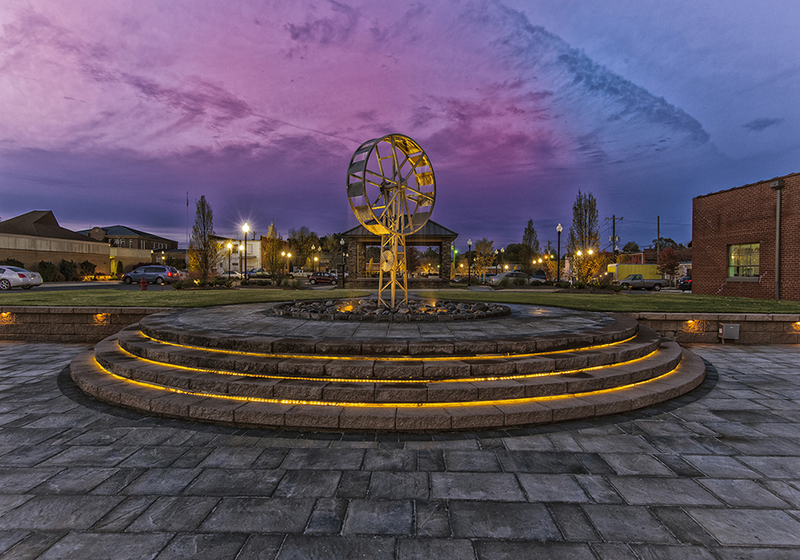 Think of your landscape and architecture as a portrait ready to be painted with light! 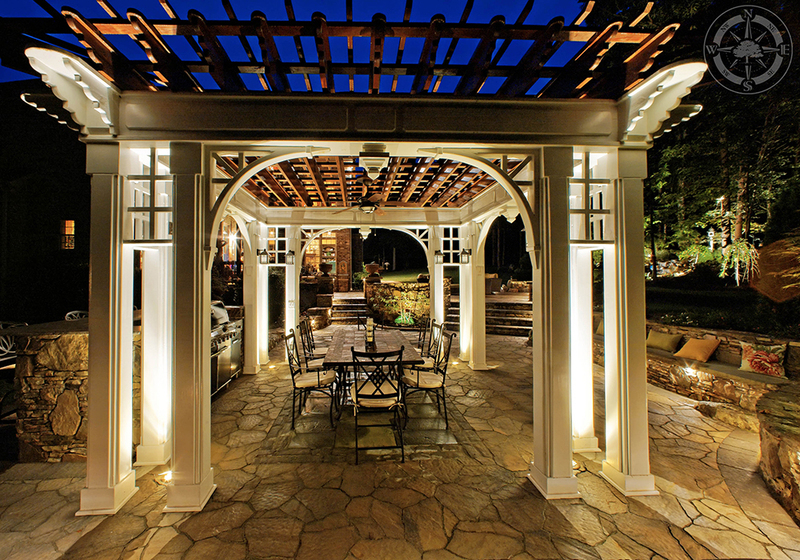 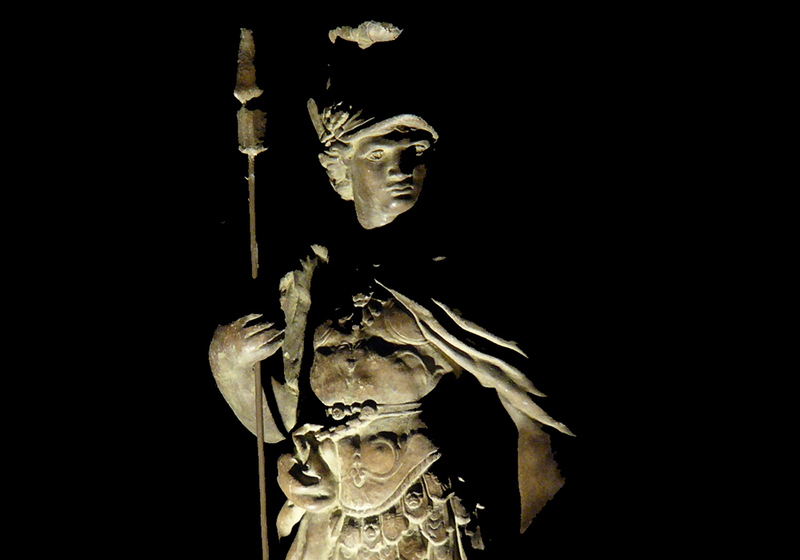 Every luminaire should have a specific purpose and role in producing the perfect ambiance. 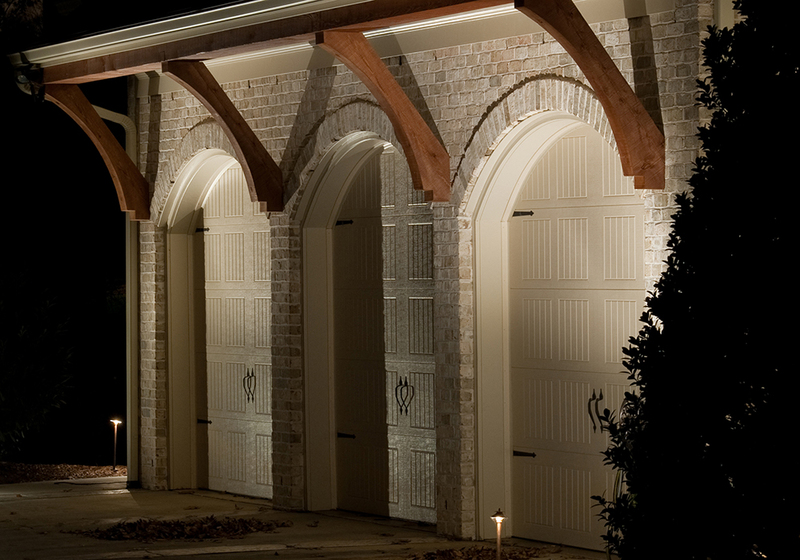 Please view ClaroLux's® Design Gallery below. 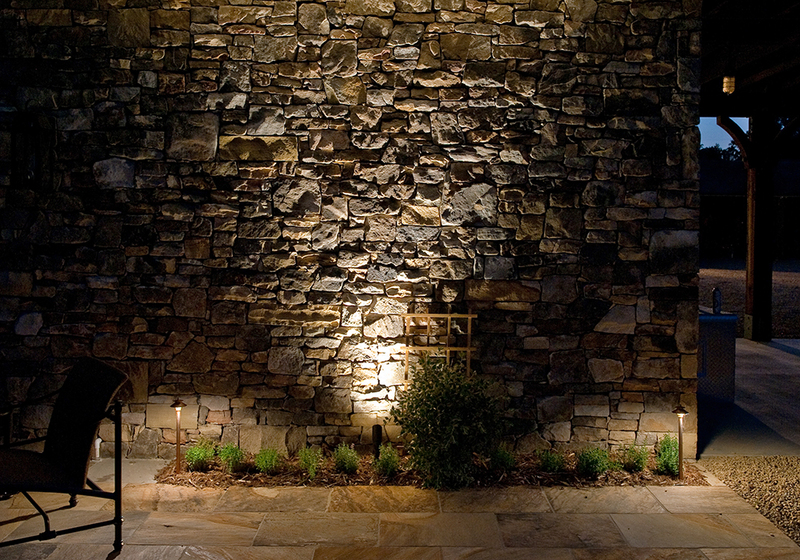 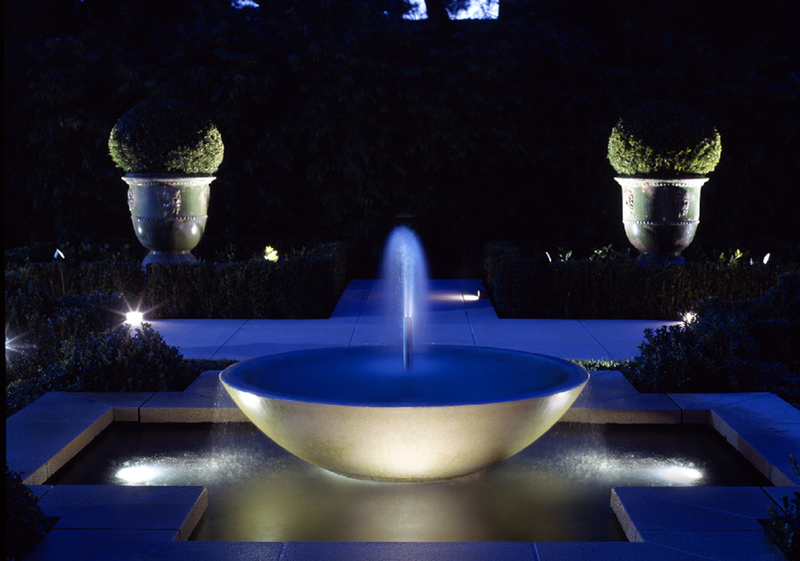 These pictures will hopefully spark ideas of how ClaroLux Landscape Lighting can enhance your outdoor living spaces. 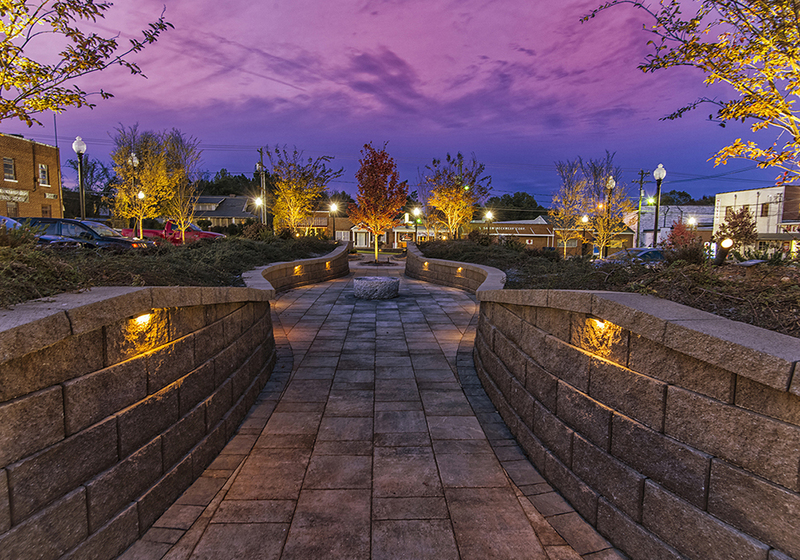 ClaroLux's® Lighting & Design Award winners are judged against projects submitted from ClaroLux® lighting contractors throughout North & South America. 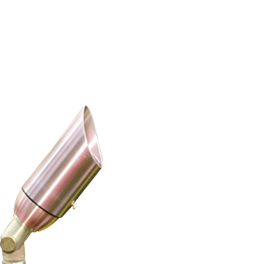 Winning entries are determined based on various criteria including design creativity, techniques, project implementation, technical specifications, and overall continuity. 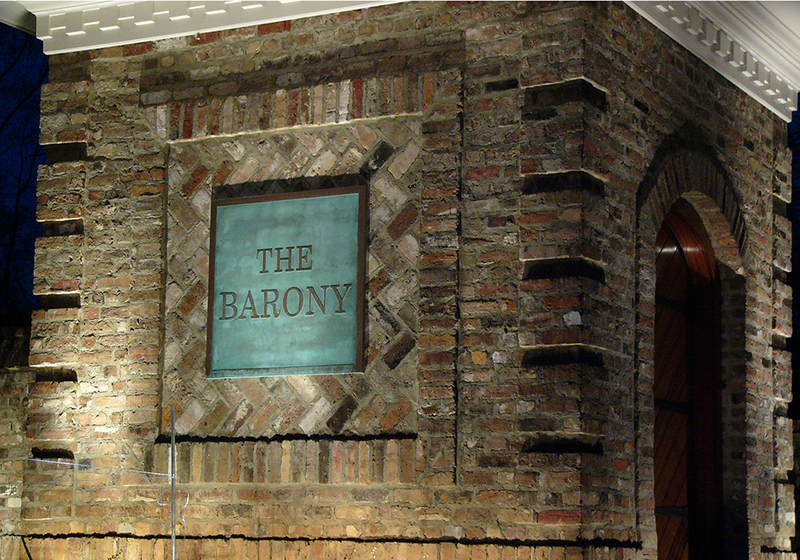 Winning entries are announced at the end of each year.